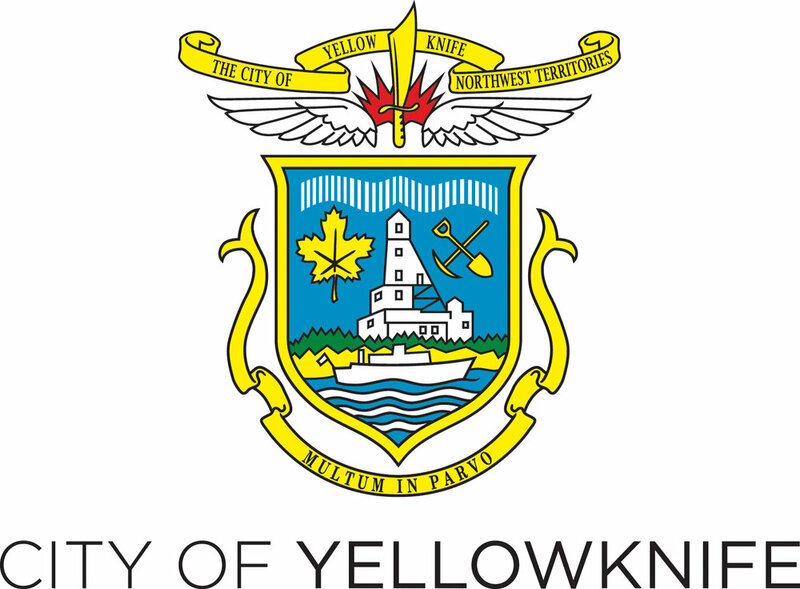 The Eat Local YK initiative was launched in 2017 with the support of the GNWT Department of Health and Social Services. The program exists to encourage residents of Yellowknife to make healthier choices and to eat locally grown produce. Each week the Eat Local YK team features two vegetables that can be grown in Yellowknife, and provides helpful tips for using local ingredients in your own kitchen. Visit the Eat Local YK table each week for recipes, samples, demonstrations, and information. You can download the recipes and factsheets byclicking on the links below.